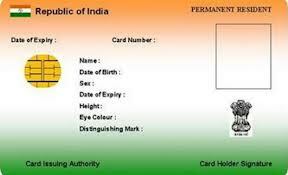 We can check the status of Aadhar Card online using the acknowledgement number. As we know that on time of enrollment for the aadhar card we get a acknowledgement slip. Acknowledgement slip contains 14 digit enrolment number and the 14 digit date and time of enrolment. These 28 digits together form the temporary enrolment ID (EID). We can check the status by providing the 14 digit enrollment number and enrollment date.